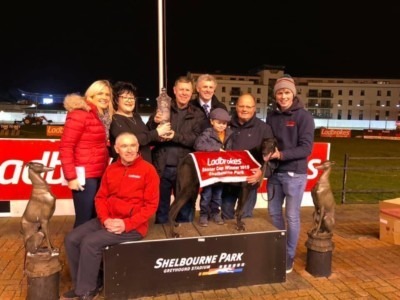 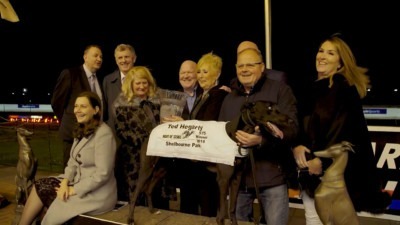 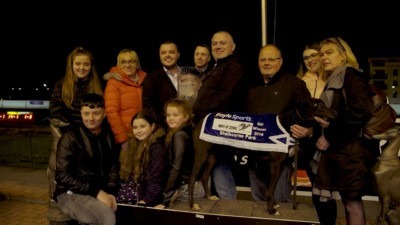 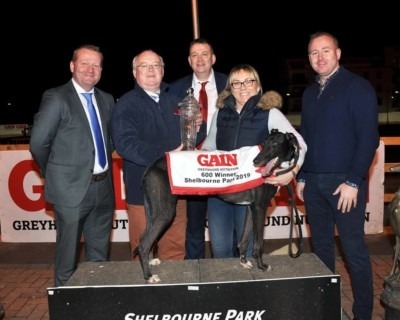 The base of Irish Champion Trainer, Riverside Kennels is a family run business led by Graham Holland and ably assisted by his wife Nicky and family, Christopher, Timmy and Rachel. 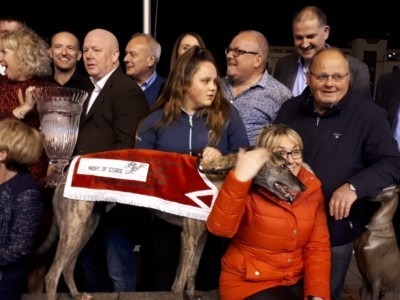 Set in the heart of the greyhound country in Co.Tipperary overlooking the River Suir, Riverside Kennels is a purpose built greyhound training and breeding facility. 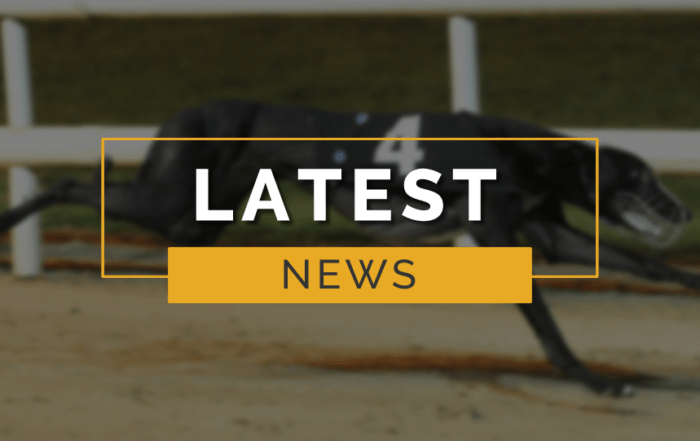 Incorporating kenneling for in excess of 40 dogs and 7 large puppy rearing paddocks. 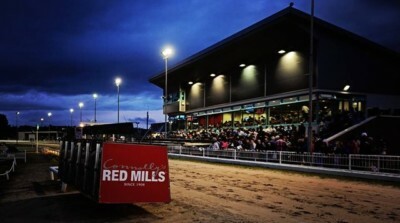 It also boasts a 225mtr gallop and over 2 acres of turn out fields.